Need a career change? The Vatican’s hiring exorcists. Sign up for their six-day training session, “Exorcism and Prayer of Liberation,” to learn practical ways to help the demonically-afflicted. In 2005, the Vatican began what would become an annual training in exorcism. The Catholic News Agency called the new course, “Practical help for the demon-possessed.” In April 2015, the tenth annual six-day training session, “Exorcism and Prayer of Liberation,” attracted 170 students, mainly priests and nuns. There they learned to do battle with demons who have taken possession of human bodies, demons who are daring to operate in the earthly realm, instead of in hell. 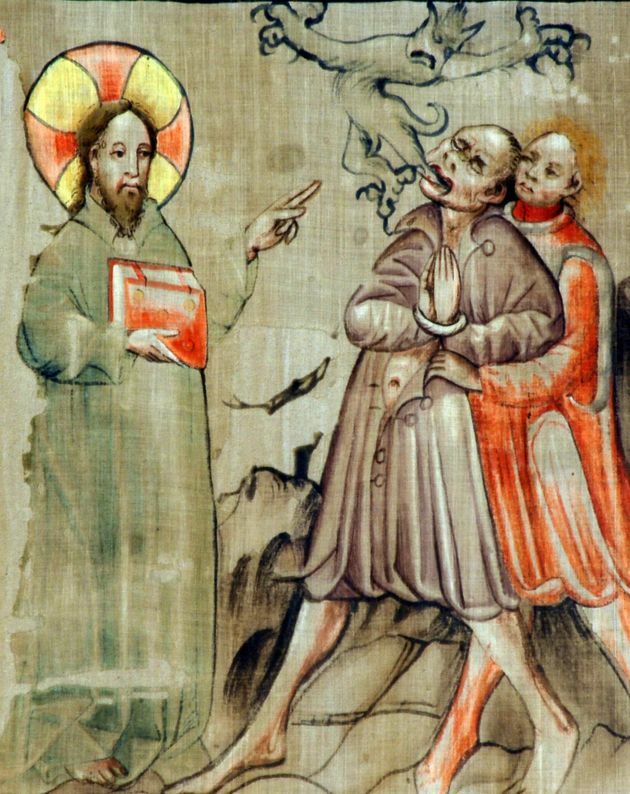 The rite of exorcism is straightforward, if not easy. Through a set of prescribed prayers, the exorcist attempts to draw upon enough power of the Holy Spirit to require the demon to reveal its name. Once the name of the “unclean spirit” is had, the exorcist can compel it to leave the afflicted person. Read more about this new generation of Vatican-approved exorcists here.